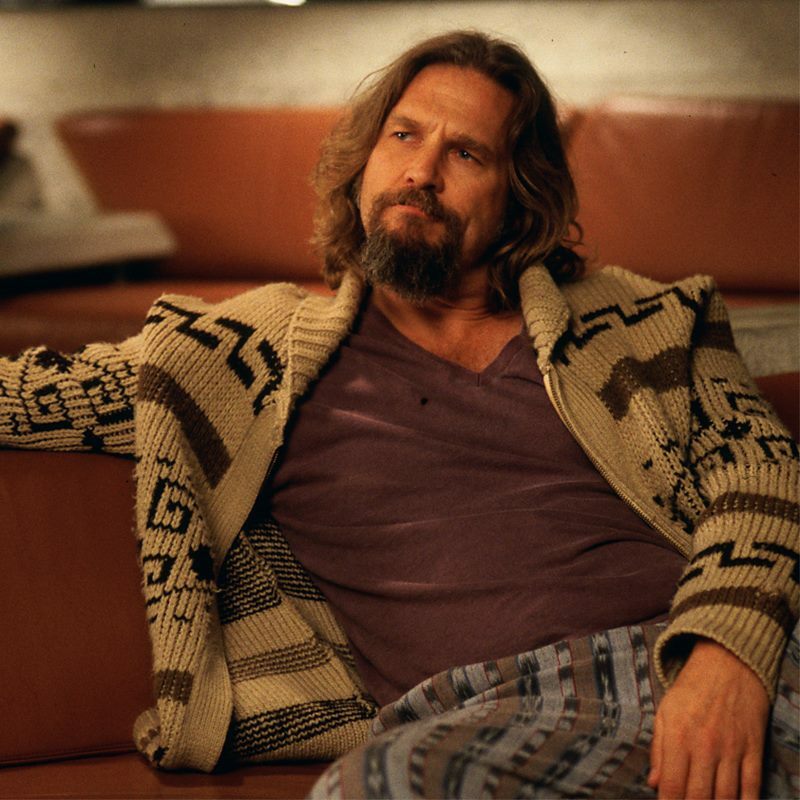 If you know what day it is, you probably have a good idea about why BAMF Style is returning to the less-than-formal style of Jeffrey “The Dude” Lebowski today. 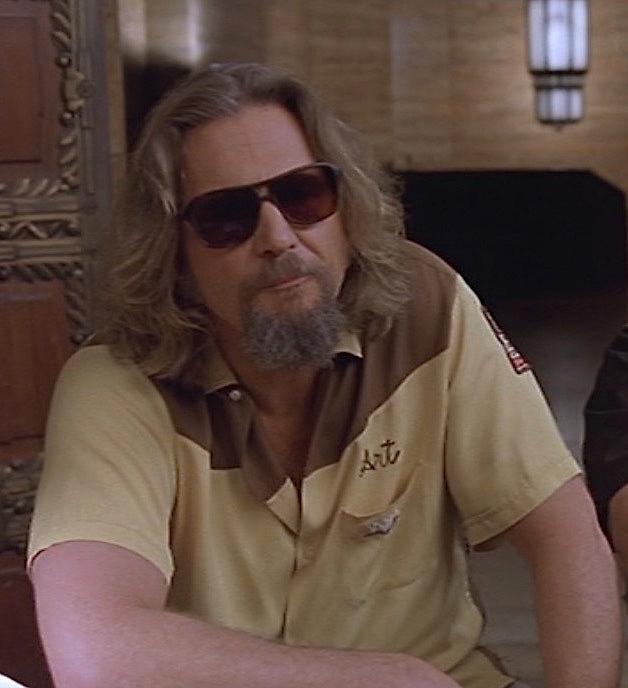 Jeff Bridges as “The Dude” in The Big Lebowski (1998). For 4/20, BAMF Style is taking a closer look at one of the most iconic and endearing cinematic stoners.